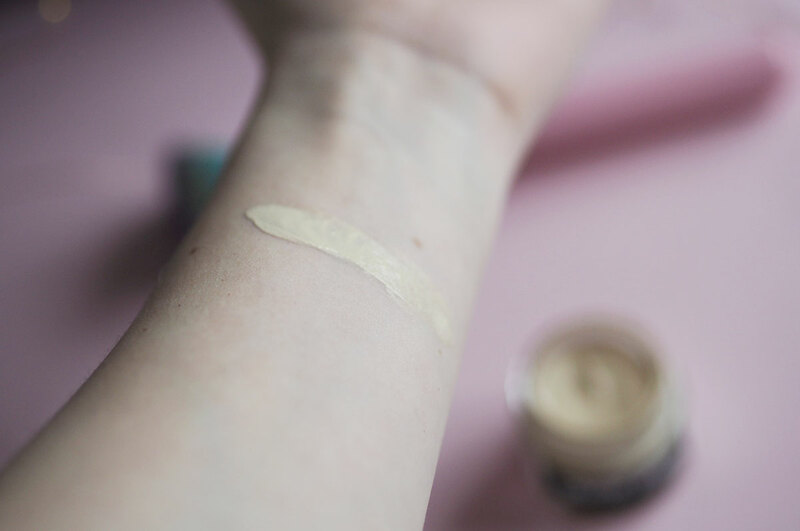 My first dip into the world of foundation started, like many of us, with a pot of dream matte mousse. I can’t say I’ve ever found my holy grail foundation, but it’s not through lack of trying. When I first decided I was going to go cruelty-free, foundation was one of the first things I sought to replace. I knew it wouldn’t be a quick find, and unsurprisingly, it’s been one of the hardest products to seek out. I’m not sure if I’m just fussy or if it really is difficult to find a foundation you truly love. 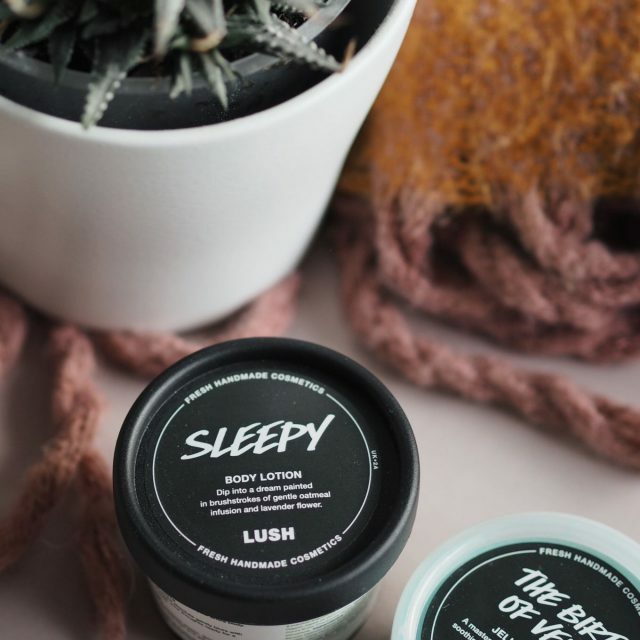 I thought I’d share a few of the cruelty-free foundations I’ve tried in the hope it might make your search a little easier. 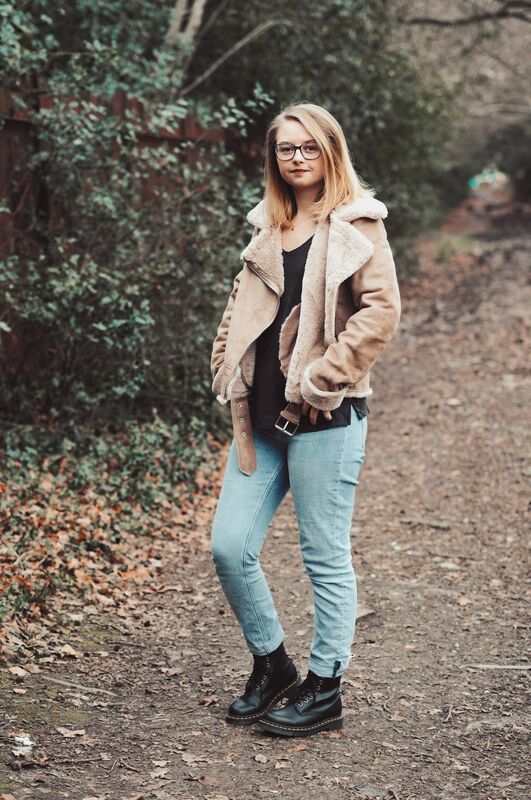 Let me know what your favourite cruelty-free foundation is in the comments as I’m still on the lookout for that go-to foundation! 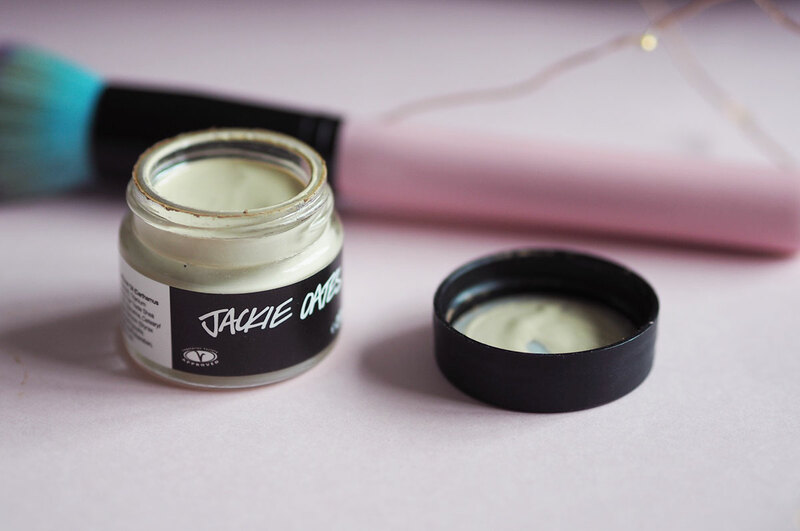 I was really keen to try the Jackie Oates Colour Supplement by Lush, but I just couldn’t get on with it. The smell alone isn’t my cup of tea, but it’s such a thin consistency that I found it really hard to get an even coverage on my skin. I also found that it really highlighted dry patches and imperfections. 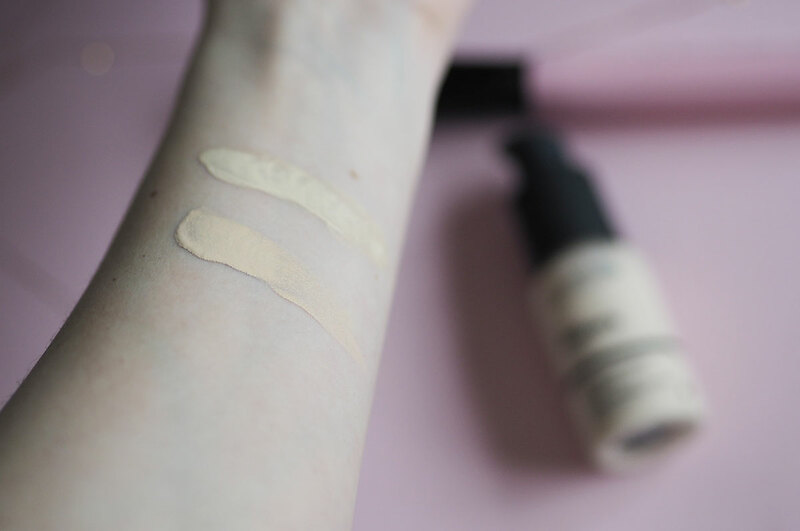 It does say on the website that it works as a tinted moisturiser and I think this is probably a more accurate description than a foundation, though it certainly didn’t moisturise my skin that much. I think this could work for you if you have pretty clear skin and minimal redness, but it wasn’t for me. Another one I wanted to love. 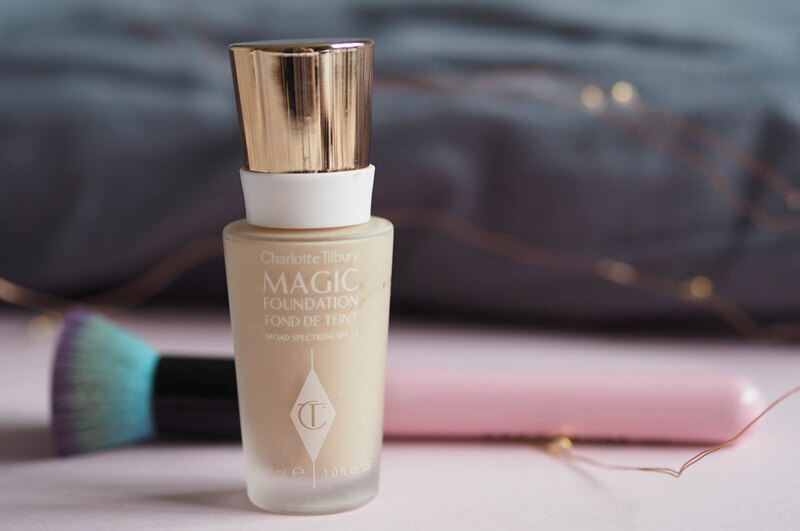 At £5 a bottle this foundation certainly ticks some of the boxes, but unfortunately not enough to make it a staple in my makeup bag. Again, I found it clung to dry patches and didn’t really do a lot for my complexion. 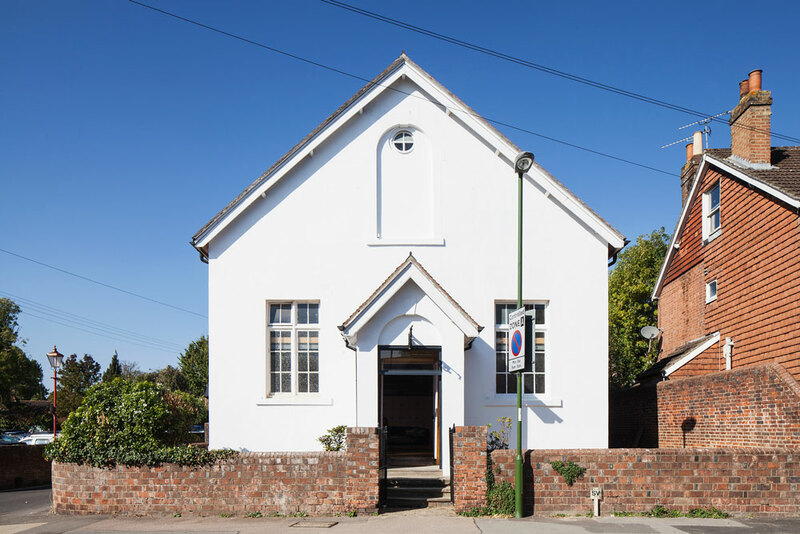 It is more buildable than Jackie Oates, but it’s still not high enough coverage for me. I also think I maybe went slightly too pale which probably influenced how I felt a little. 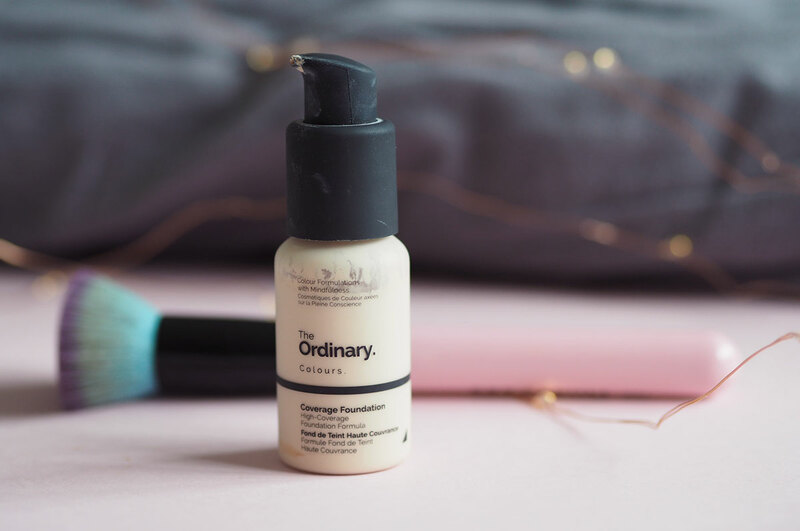 I would like to try The Ordinary Serum Foundation at some point just to see how it compares, though as it’s described as ‘lightweight’ so I think I’ll face a lot of the same issues! Spoiler alert: this is my favourite of the bunch and my current go-to foundation. 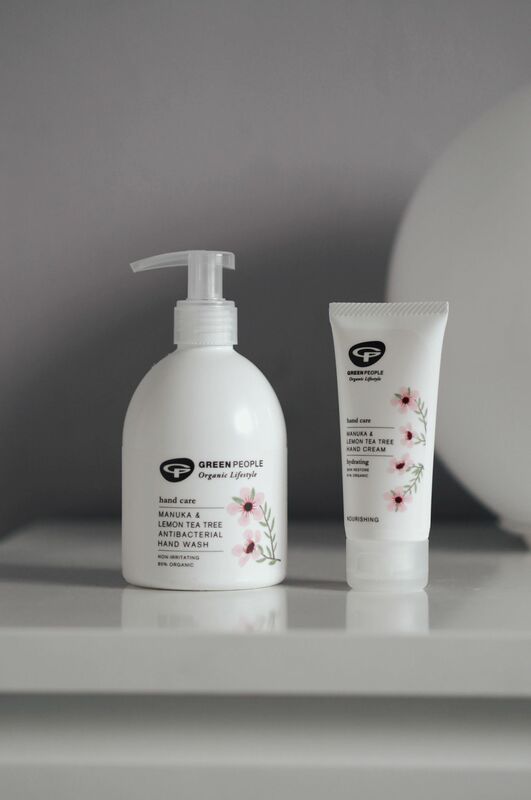 This was a Christmas present and one of the first cruelty-free foundations I tried. It’s maybe a *tad* too dark for me, but I find that it blends really well and lasts throughout the day, which is a must for me. This foundation is much more expensive than the two previous ones at £32 but I do feel like I’ve paid for quality. I am definitely on the hunt for a cheaper alternative, though I’d really just love it if Nars stopped selling in China and I could go back to my bae Sheer Glow (though I do know it’s more expensive). 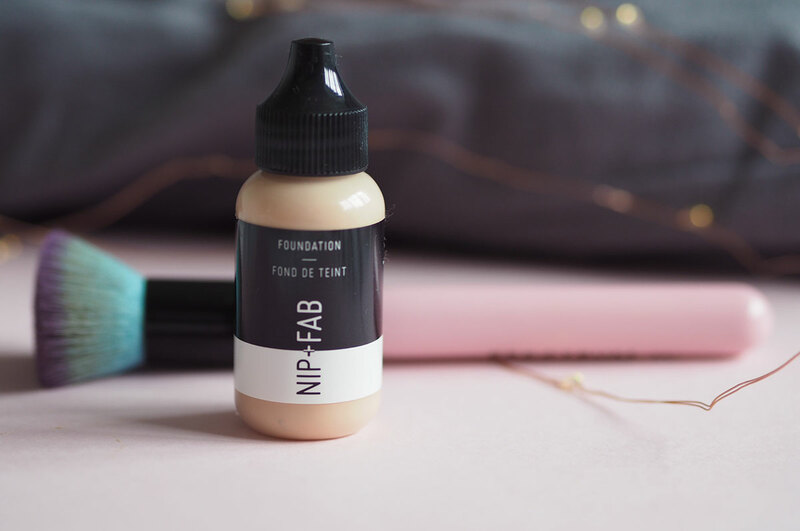 The Nip + Fab foundation is a relatively new purchase, but one I’ve been pleasently surprised with. It has slightly more pink undertones than what I’m used to, but the consistency is great and it’s definitely a medium coverage. My main gripe with this foundation is the tube it comes in! I always find myself using way too much and when I first opened it, it just would not stop leaking out – even when the bottle was upright. This isn’t a massive negative point as it’s a pretty cheap foundation at just under £13 from Superdrug (though I bought mine from TK Maxx so it was even cheaper than usual!) but it’s worth noting. Again, I find this blends nicely and lasts throughout the day, though can be a little cakey if I try and pack more on than usual. 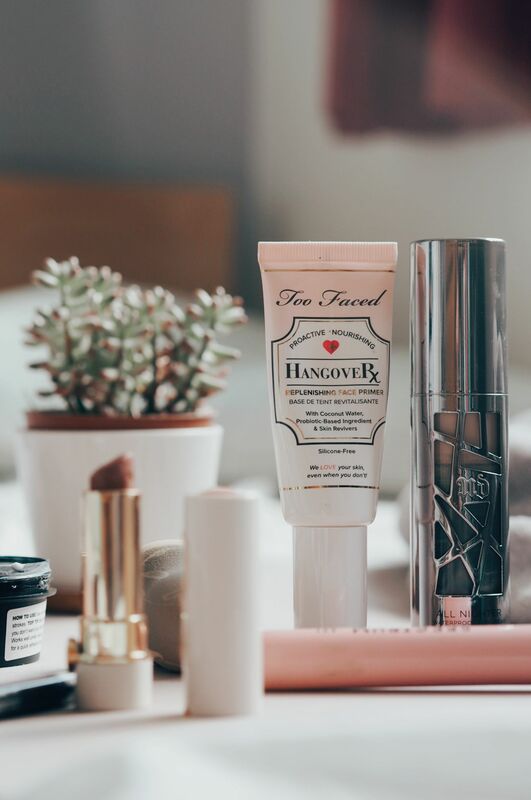 For the time being, I’m going to use the Nip + Fab Foundation for more day-to-day wear, and the Charlotte Tilbury Magic Foundation when I need to make that little bit more effort. 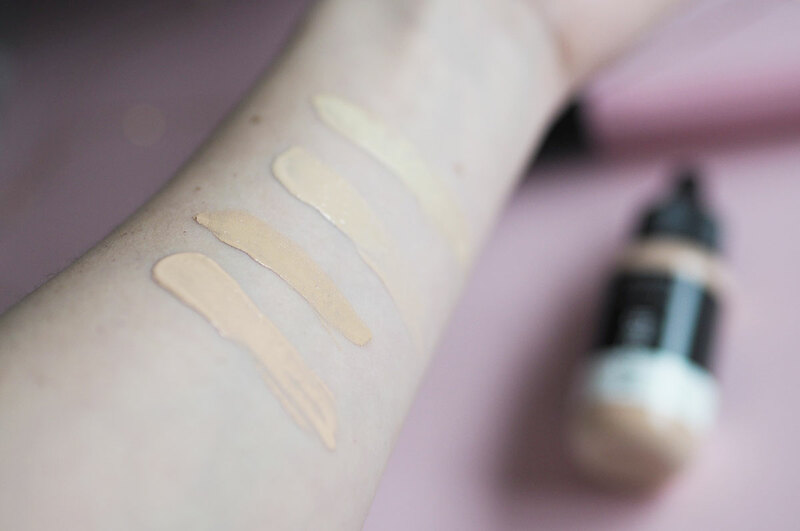 I’m going to hang on to both Jackie Oates and The Ordinary Coverage Foundation though, as I’d like to give them another chance when the weather’s that bit warmer and I want a lighter coverage. 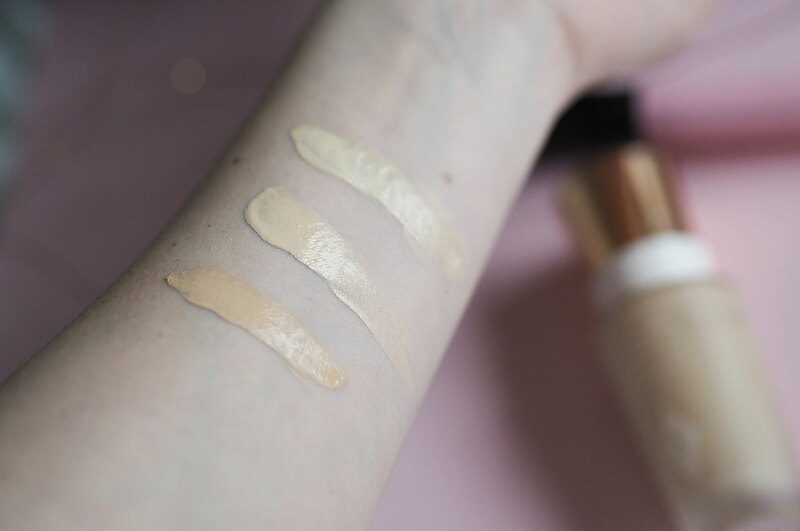 I’m also going to visit a Charlotte Tilbury stand at some point and get them to match me for a foundation properly just to double check I’m wearing the right shade! What’s your go-to cruelty-free foundation? Leave me all your recommendations please. 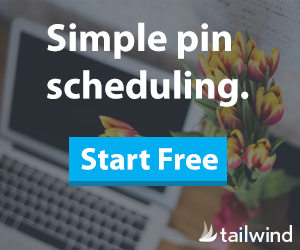 *This post contains affiliate links meaning I may make a small commission at no cost to you if you go on to buy a product.